Established in 2010 Aluminium Manufacturing Ltd. is a family run business based in Stanford-in-the-Vale, Oxfordshire. 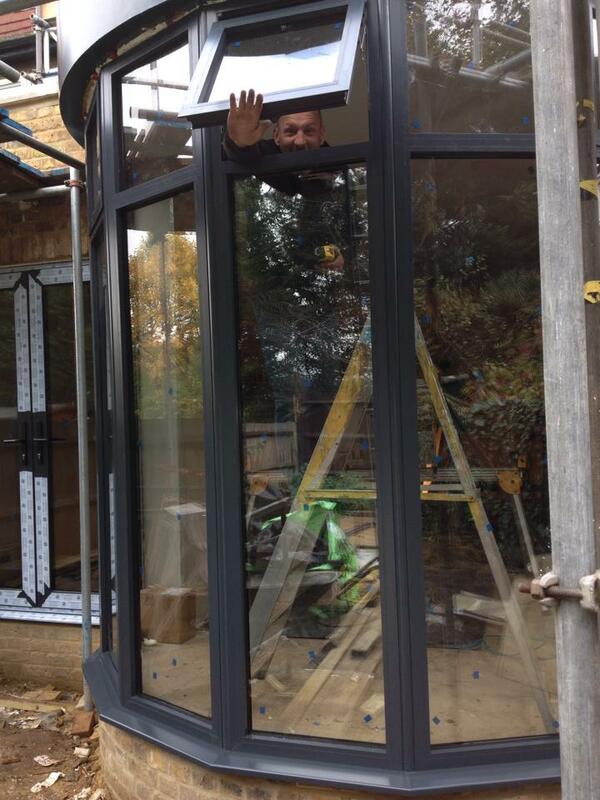 We are an approved manufacturer of the Smart Systems Aluminium product range and offer a bespoke service to cater to each individual customer. Services available from Aluminium Manufacturing Ltd.
We pride ourselves on the highest levels of customer service. For a competitive quote please visit our Contact page to get in touch with us.